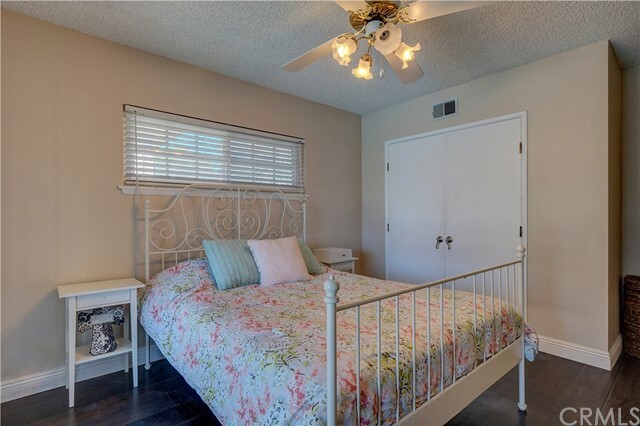 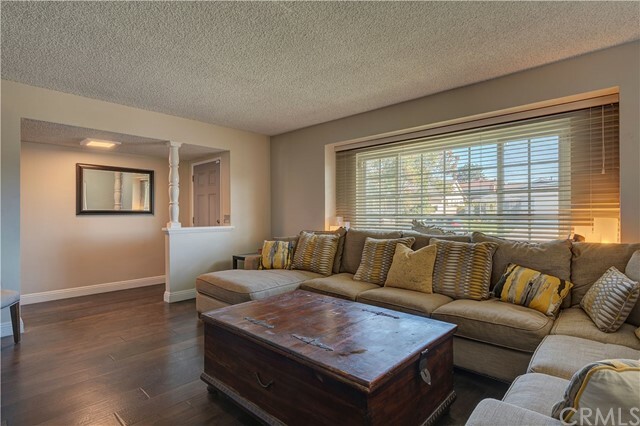 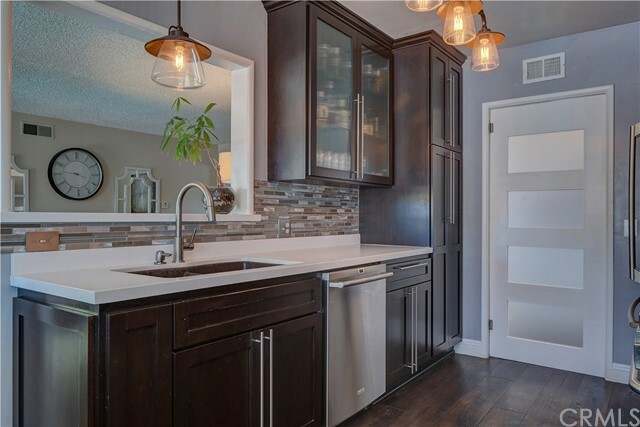 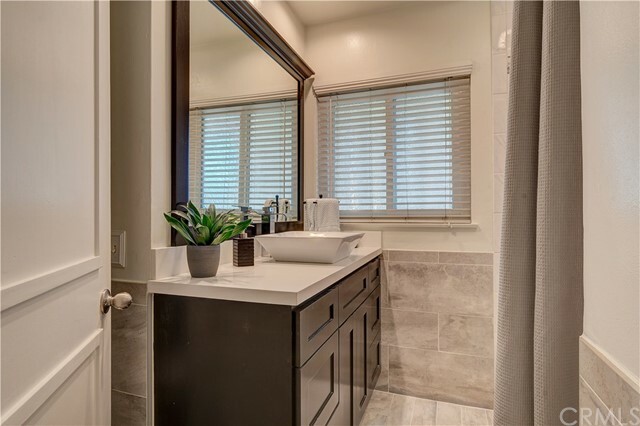 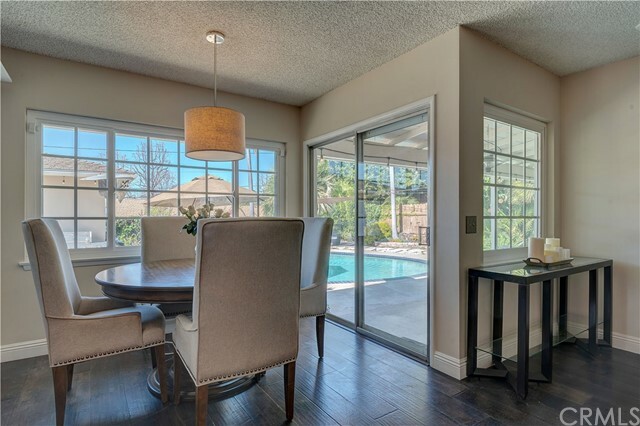 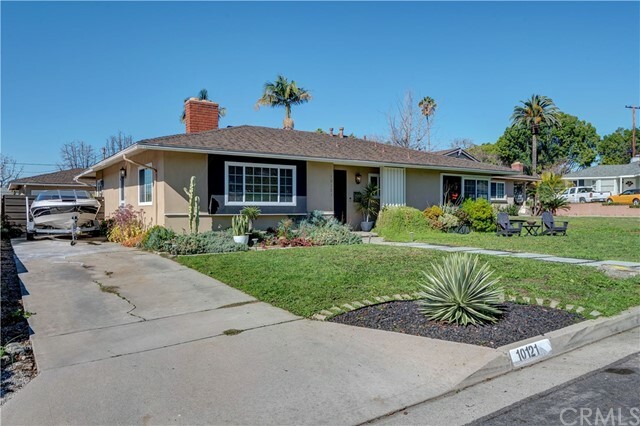 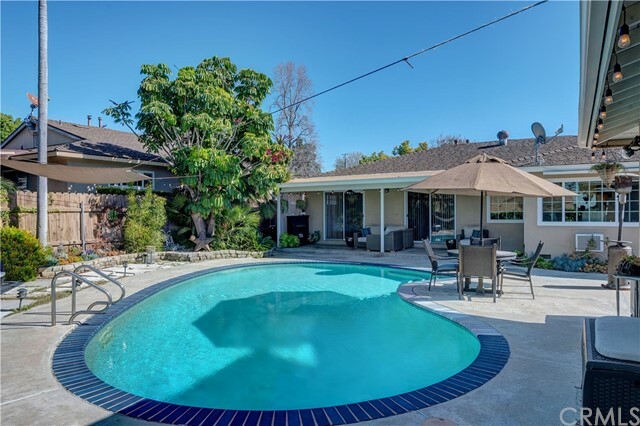 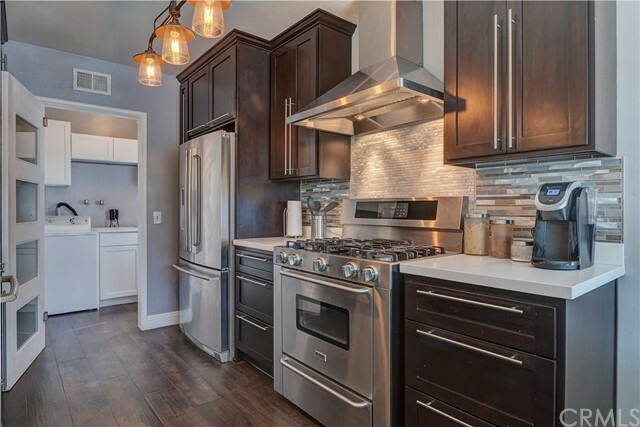 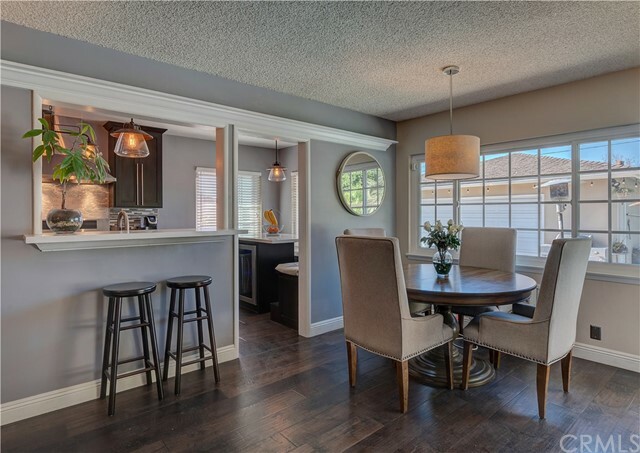 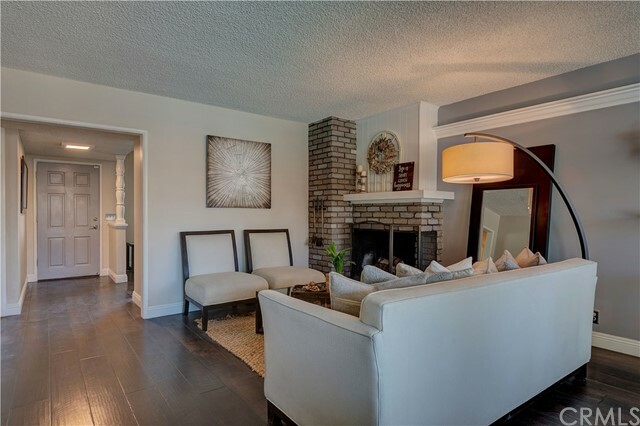 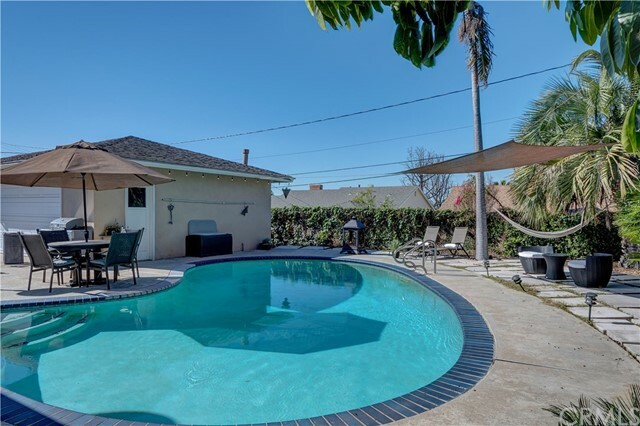 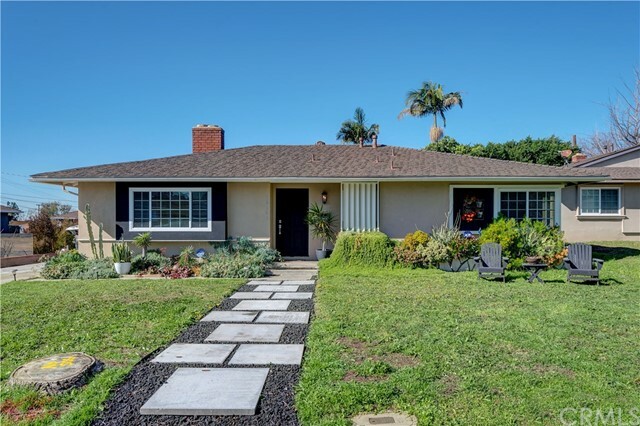 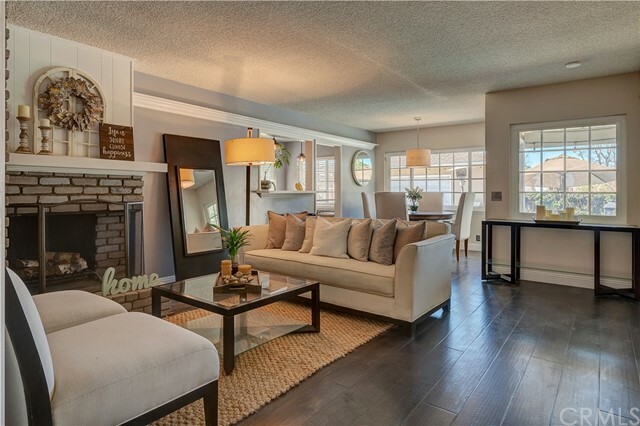 Fall in love with this remodeled home in Northeast Whittier! 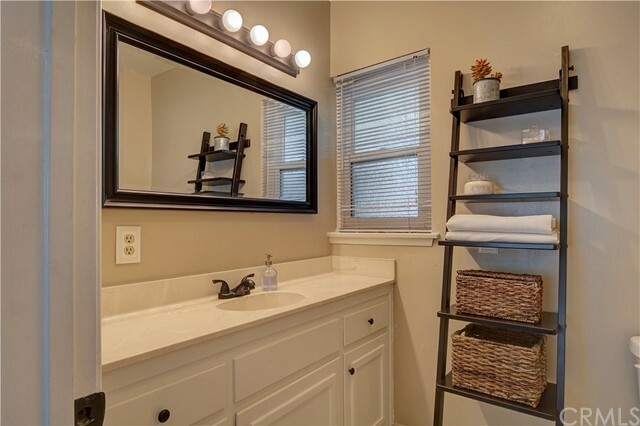 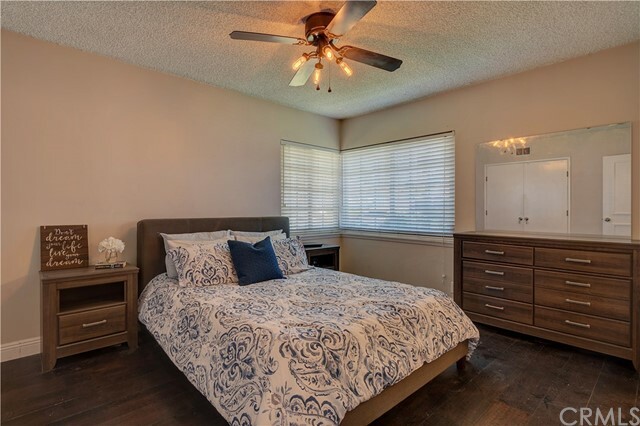 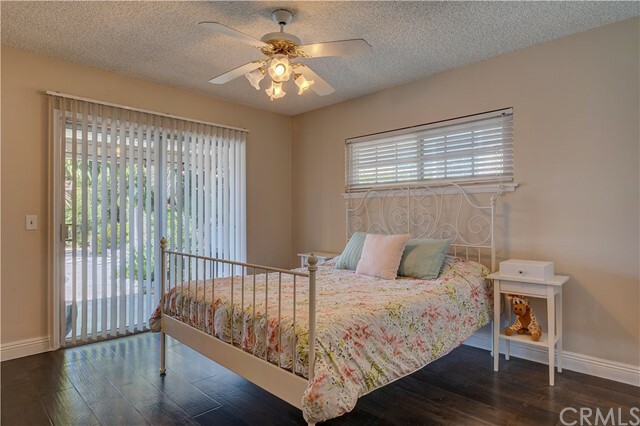 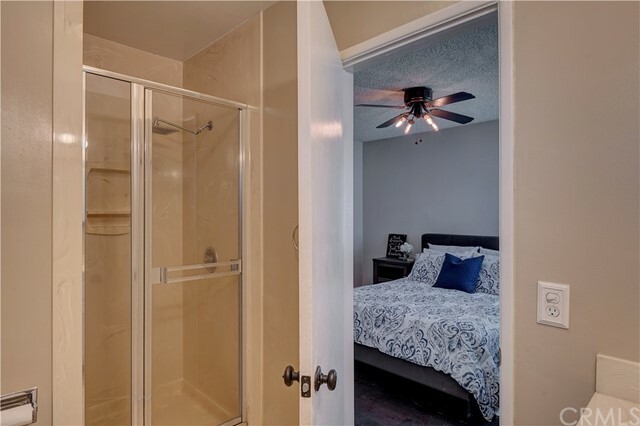 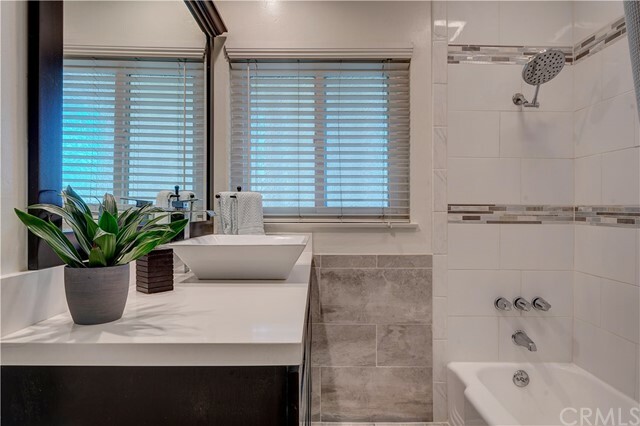 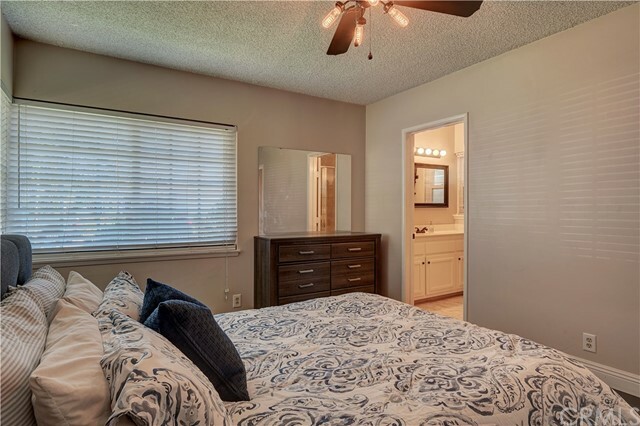 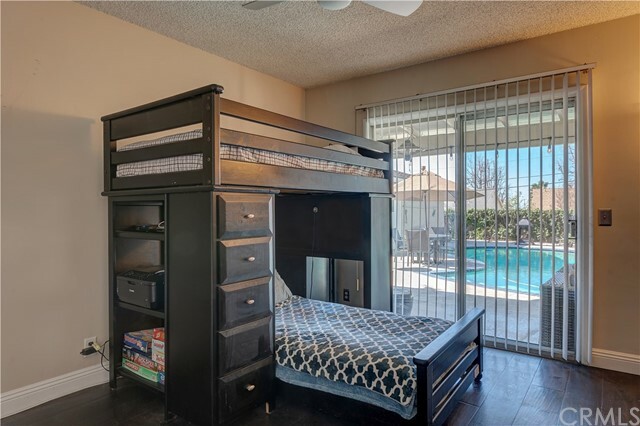 This home features 3 bedroom and 1.75 bathrooms including a master bed and bath suite. 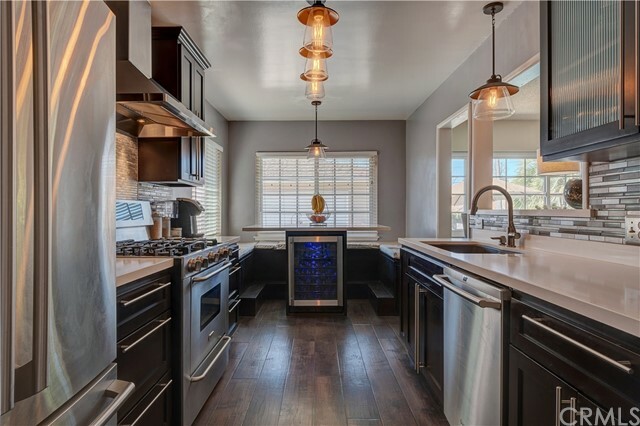 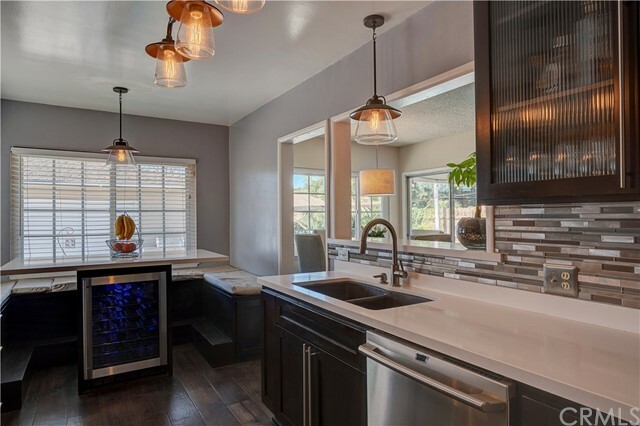 Fully remodeled custom kitchen with quartz countertops, custom built dining area and a built-in wine fridge. 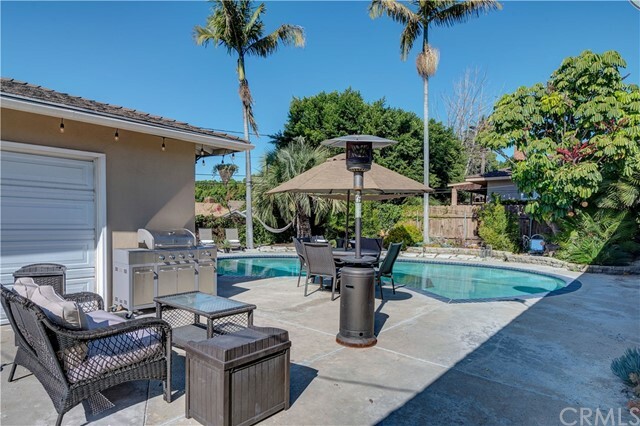 Backyard features sparking pool with new heater, pump and LED lights. 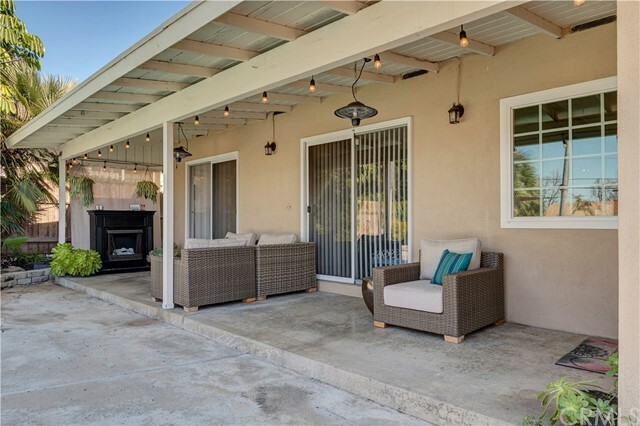 Backyard also includes a covered patio area and plenty of room for entertaining. 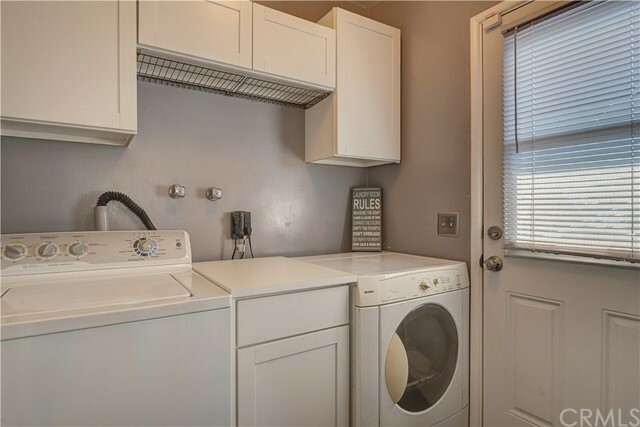 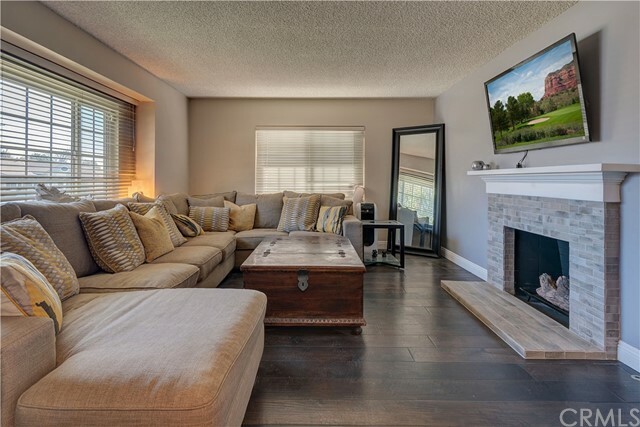 Other features include; updated bathrooms, two separate custom fireplaces, hardwood floors throughout, detached garage and a dedicated laundry room. 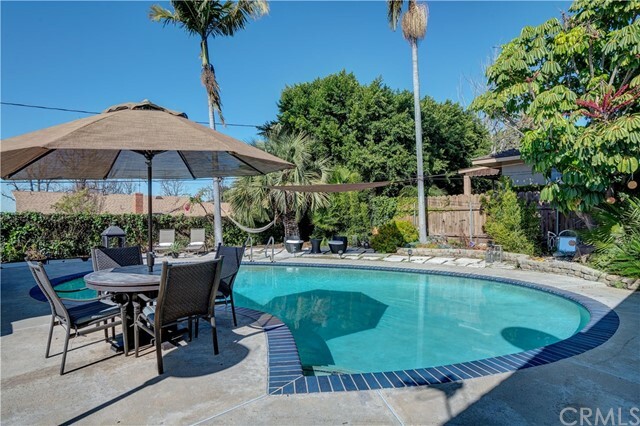 Walking distance to Macy Elementary School.